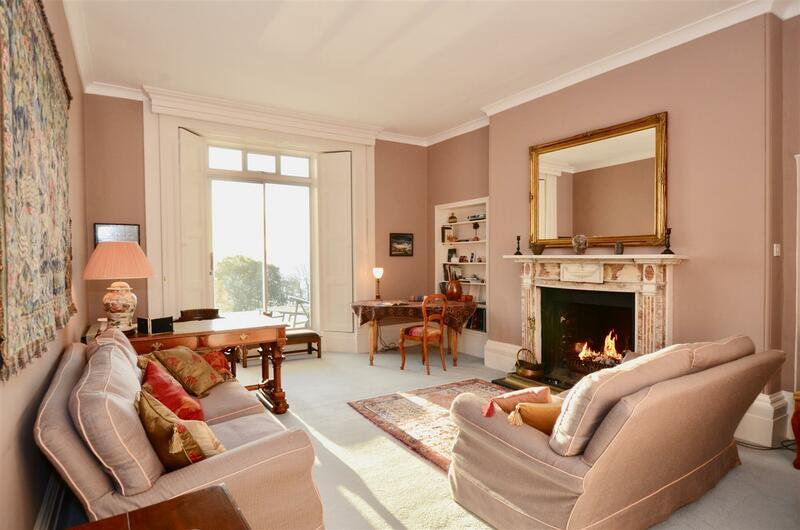 Porthgwidden is a fabulous Georgian coastal mansion. 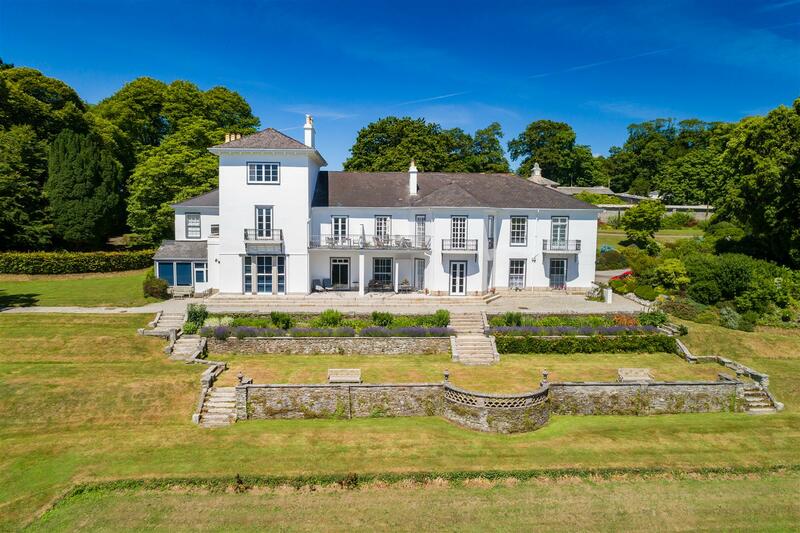 Built in circa 1830, it became an architectural landmark property for the area, particularly from the water and which it remains to this day. 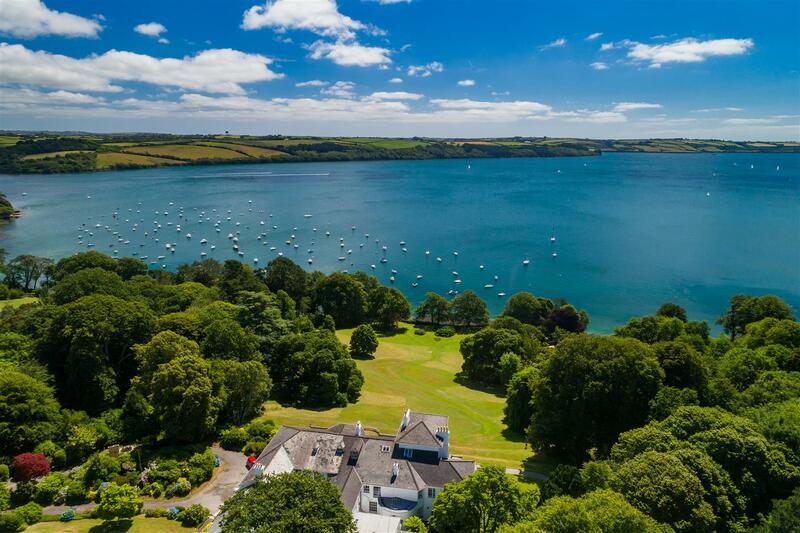 Apartment 2 is conveniently situated on the ground floor, with outstanding views over the beautiful parkland gardens and out in to the beautiful Carrick Roads beyond. 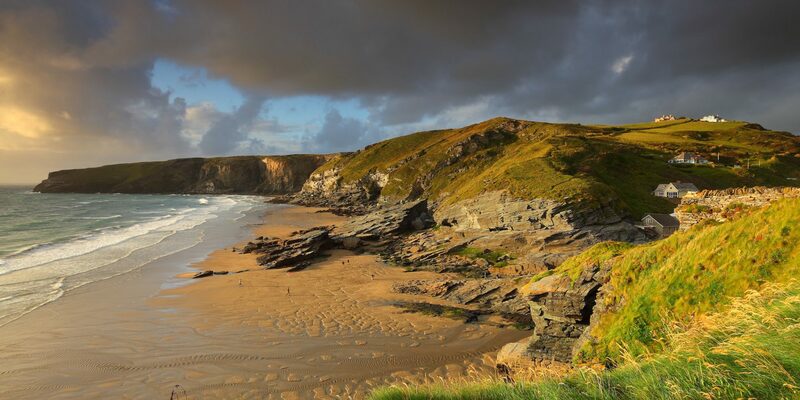 Access to the water from a property like this is such a rarity and therefore a major feature of what makes Porthgwidden so special. 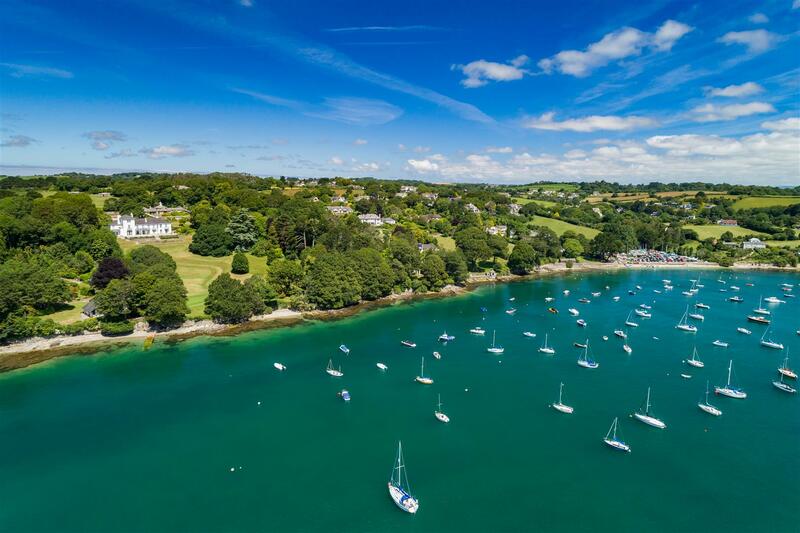 With its excellent communal slipway and delightful private beach offering so much for those who love the water and particularly messing about on boats but without the necessity of owning, maintaining or having the usual associated capital costs of purchasing a much larger waterfront house. 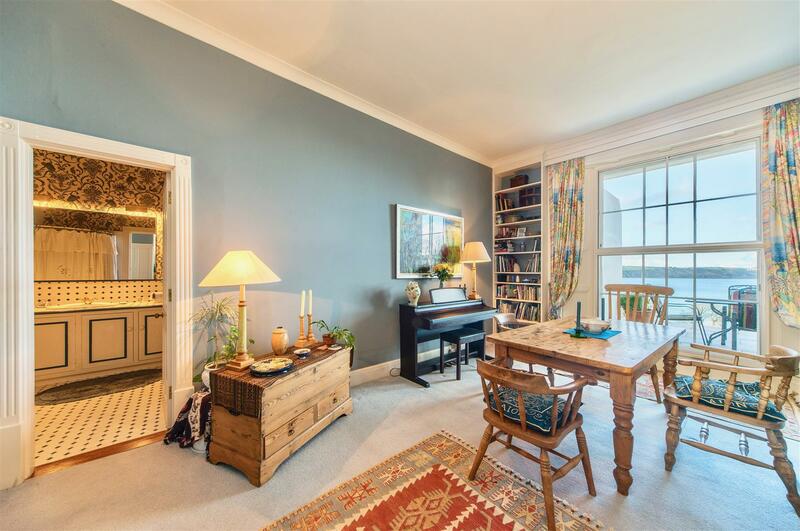 Apartment 2 has the use of a terrace at the front, accessed from the sitting room, which creates a very social and highly desirable indoor / outdoor space with further options to spill out on to the communal grounds beyond. 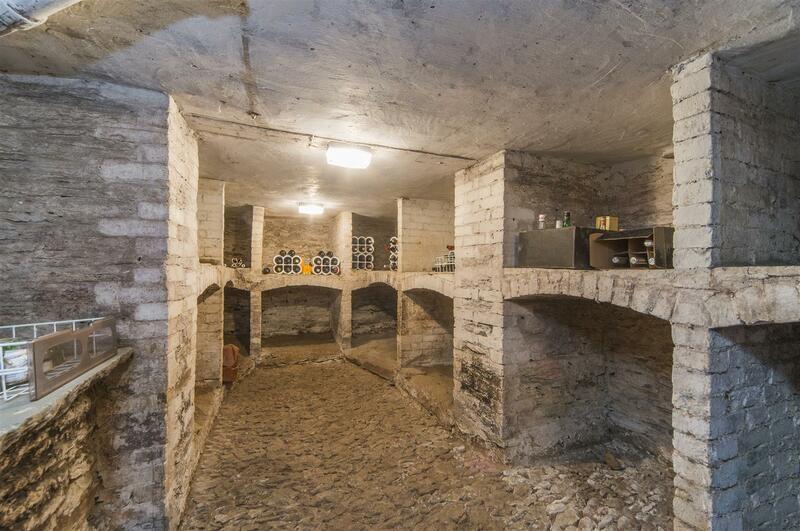 The kitchen is a very well designed space and it also has access to a spacious cellar below, perfect for wine or general storage. 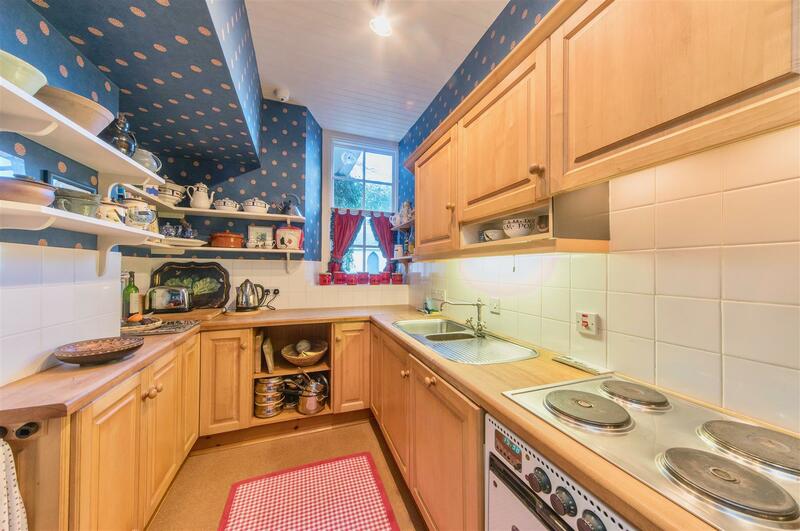 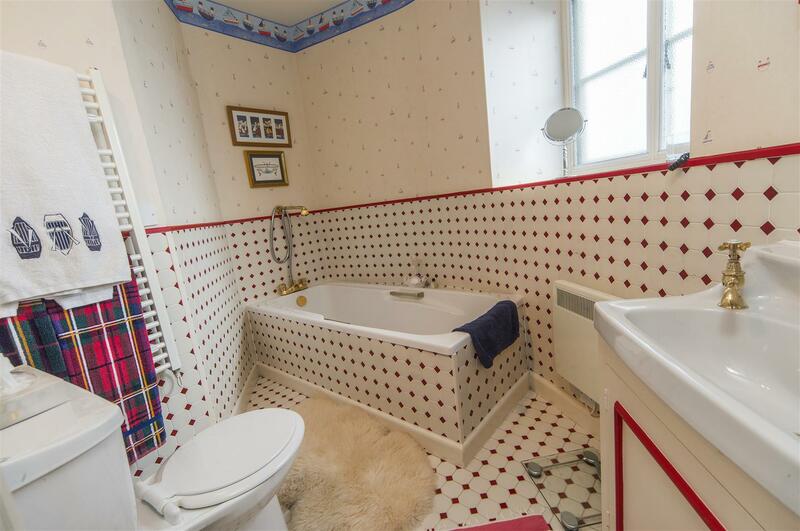 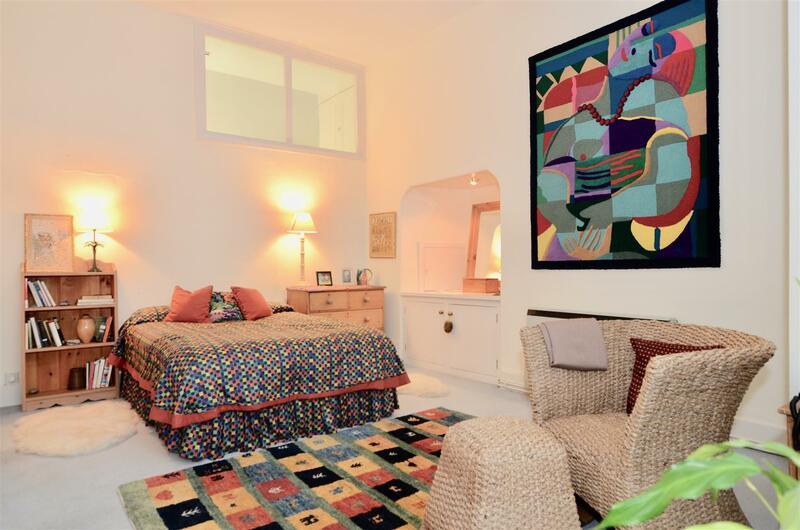 The two bedrooms are of good proportions and both benefit from attractive en suite bathrooms. 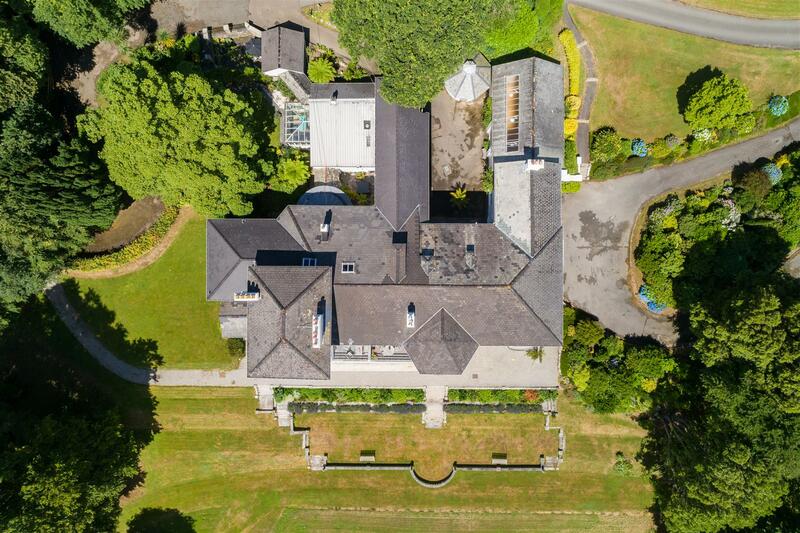 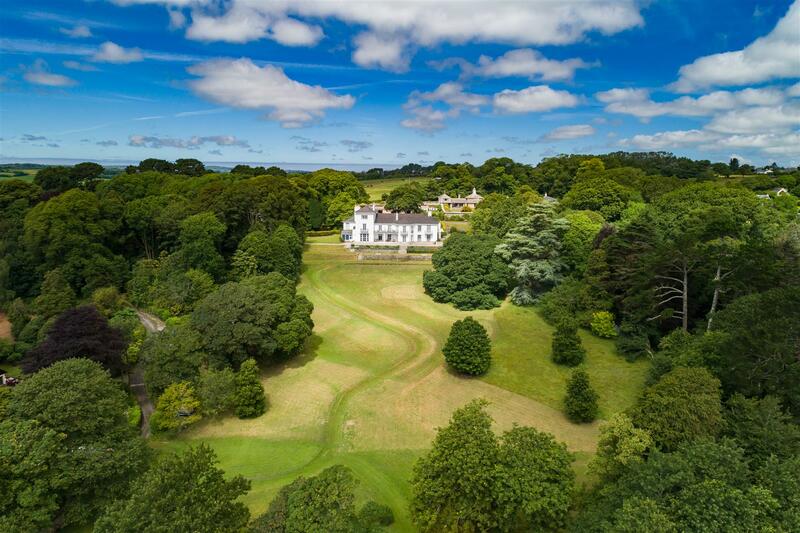 The property has access to the most spectacular grounds which extend to around six acres. 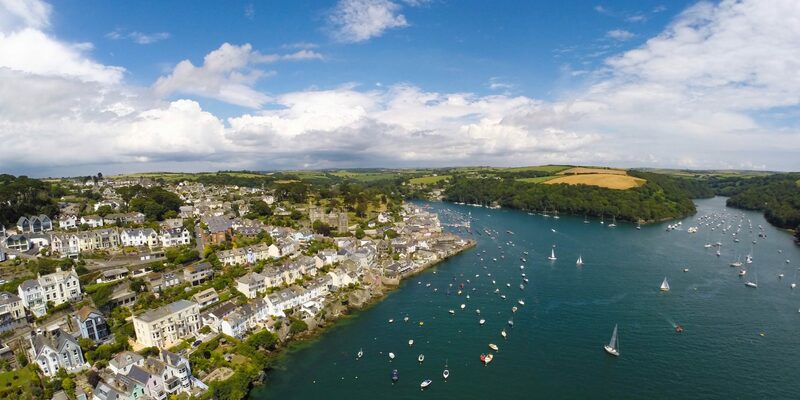 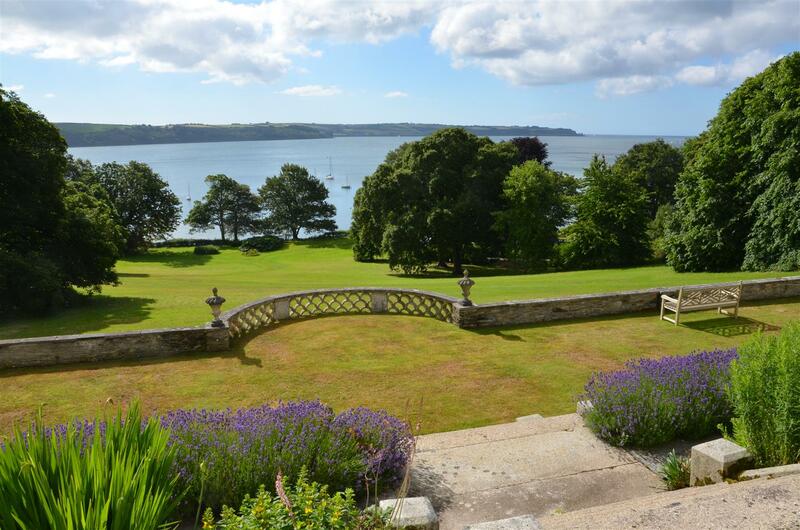 The front features a wonderful terrace leading to parkland that flows right down to the foreshore and provides spectacular views across the water to the Roseland beyond. 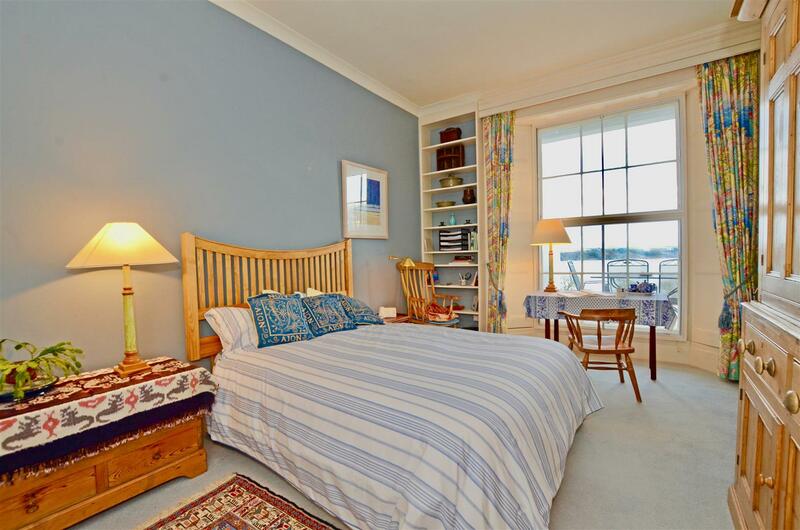 In addition to the slipway there is also a communal squash court as well as a private garage and ample parking. 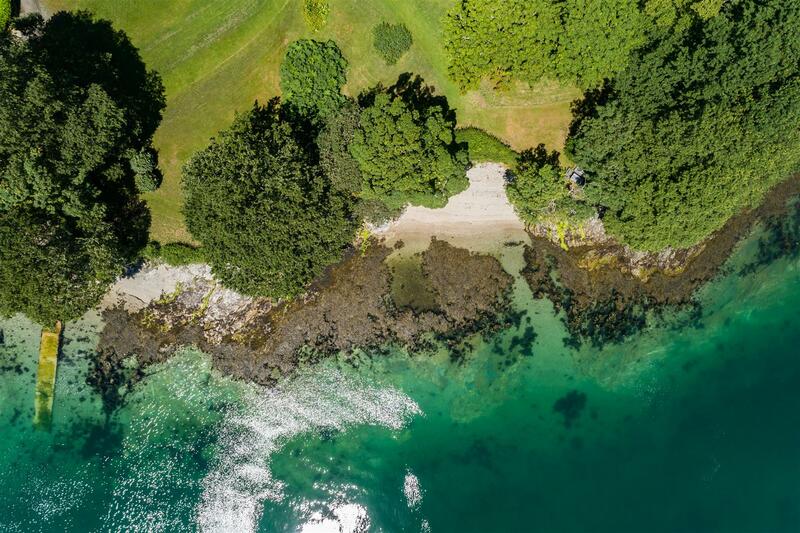 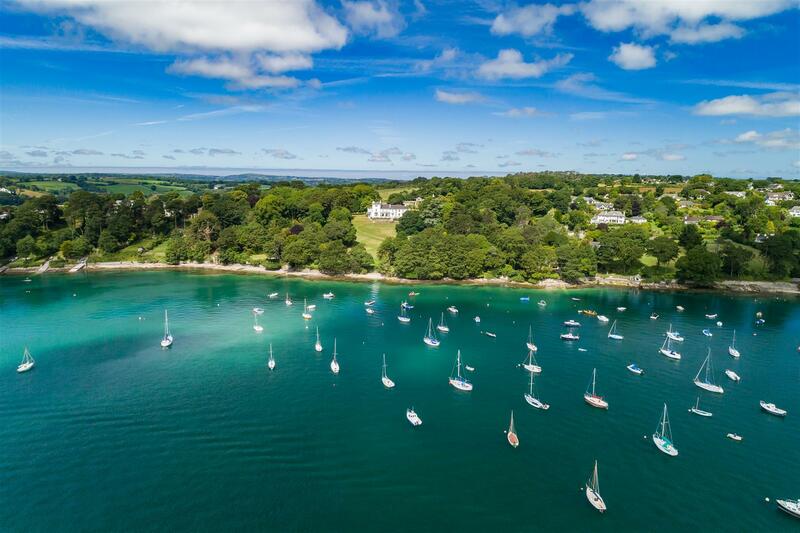 Porthgwidden is in an enviable position with its extensive grounds fronting the Carrick Roads which are regarded as some of the best sailing waters in the UK. 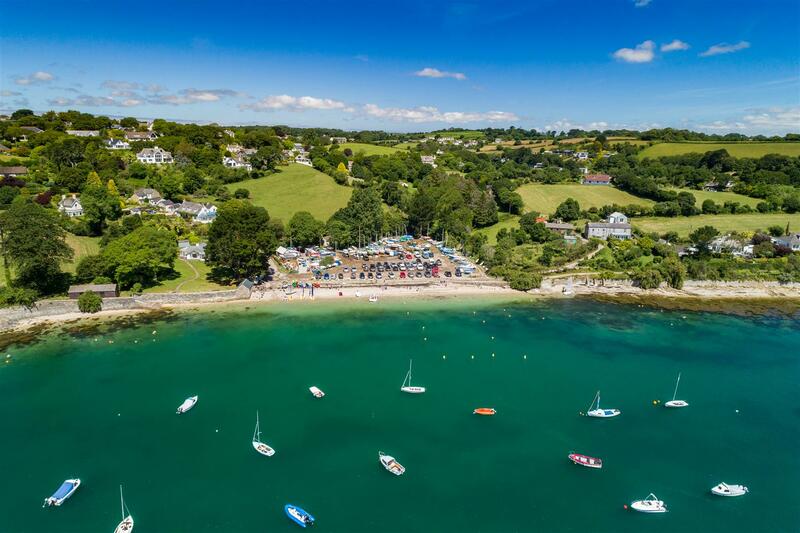 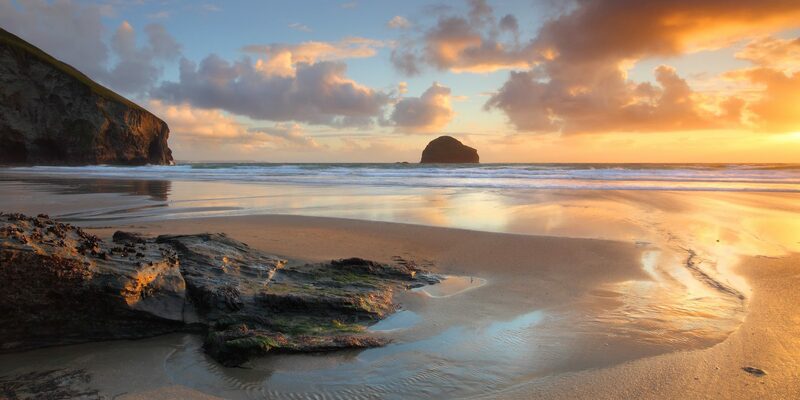 Restronguet Point sits on the edge of the pretty village of Feock with its attractive beach offering many activities such as sailing kayaking and fishing to note just a few. 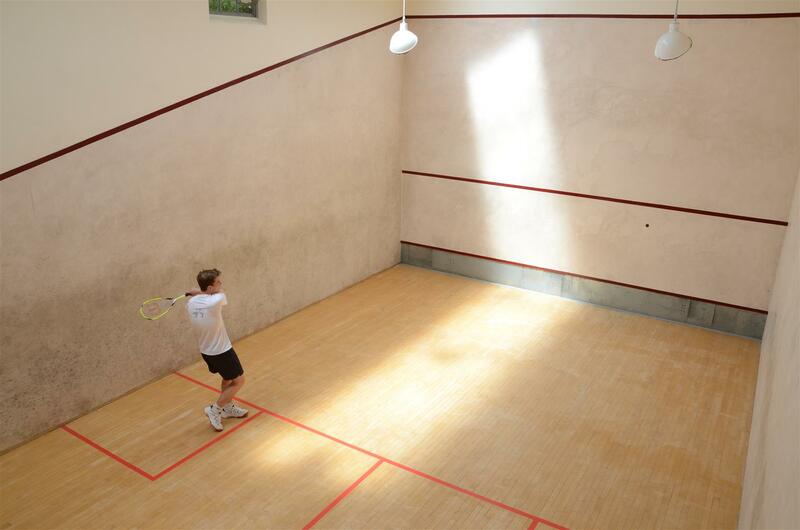 Truro offers the County’s leading facilities for shopping and administration as well as many sports facilities including tennis courts and two golf courses. 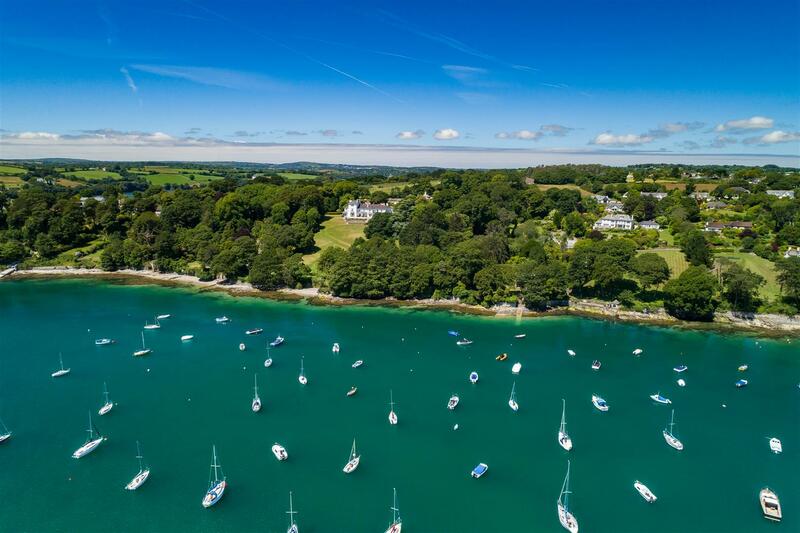 Mylor harbour provides fabulous facilities for sailing and Falmouth is a great destination with many great bars and restaurants. 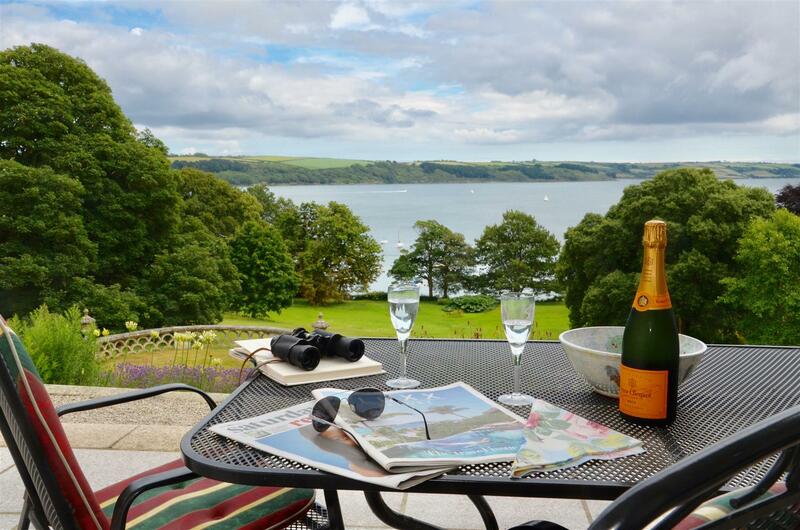 The Roseland is also easily accessed via the King Harry Ferry with the Hotel Tresanton as a favourite for fine dining.